Blackstone CEO Stephen Schwarzman, Trump ally and owner of Motel 6 chain. Motel 6’s chain of economy-rate rooms have long hosted millions of overnight customers. But it appears that the company’s hospitality has its limits, seeing that it now faces further accusations of racially profiling its customers to aid Donald Trump’s deportation machine. According to Bloomberg, Washington Attorney General Bob Ferguson has “accused the discount hotel chain in a lawsuit of violating state privacy and discrimination laws since 2015 by snitching to ICE agents on some 9,000 guests with “Latino-sounding names.”” This includes giving ICE birth dates, ID numbers, and license plate numbers, all which have led to the detention of six people. 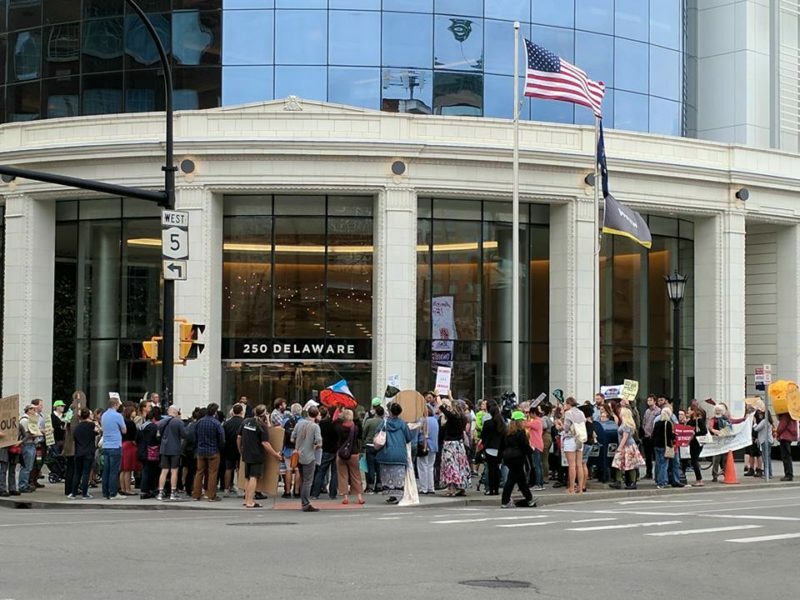 The article goes onto report that “Motel 6 allegedly trained new employees on sharing names with ICE” and that, in one case, “agents were visiting the hotel in the morning, identifying Latino targets, then returning later in the day to detain individuals.” That location “disclosed private information to ICE 228 times over 225 days” between February and September of 2017. While Motel 6 denies that this move to collaborate with ICE came from the top, a Phoenix New Times report from September 2017 showed that Motel 6 staff in Arizona similarly tipped off ICE, leading to 20 arrests. Motel 6 responded to public criticism by saying that it would no longer aid ICE agents. Motel 6 is owned by Blackstone Group, the biggest private equity firm in the world. Blackstone acquired Motel 6 and its parent company, G6 Hospitality, in 2012 for $1.9 billion. Blackstone has been hands-on when it comes to its motel chain investment, pouring hundreds of millions into upgrades. 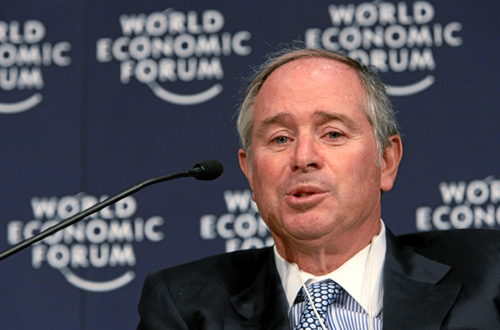 Blackstone’s CEO is Stephen Schwarzman, one of the most powerful figures on Wall Street, who is worth $12.7 billion. 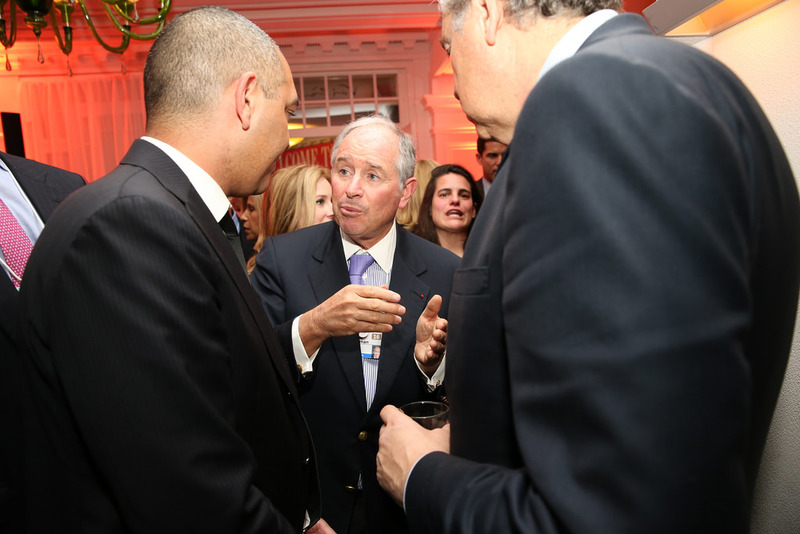 Aside from throwing outrageously lavish birthday parties for himself, Schwarzman has also been a central ally – and enabler – of Donald Trump. In addition to shelling out $250,000 for Trump’s Inauguration, Schwarzman has also served as an advisor to Trump and chaired his Strategic and Policy Forum. The President disbanded the CEO Council after members began to resign, due to public pressure, because Trump expressed sympathy for the white supremacists who rallied in Charlottesville. Schwarzman has traveled with Trump on Air Force One and stayed with him at Mar-a-Lago. Schwarzman also hosted a $100,000-a-plate fundraiser for Trump at his Park Avenue home on December 1, 2017, to celebrate the Senate’s approval of the GOP tax bill. 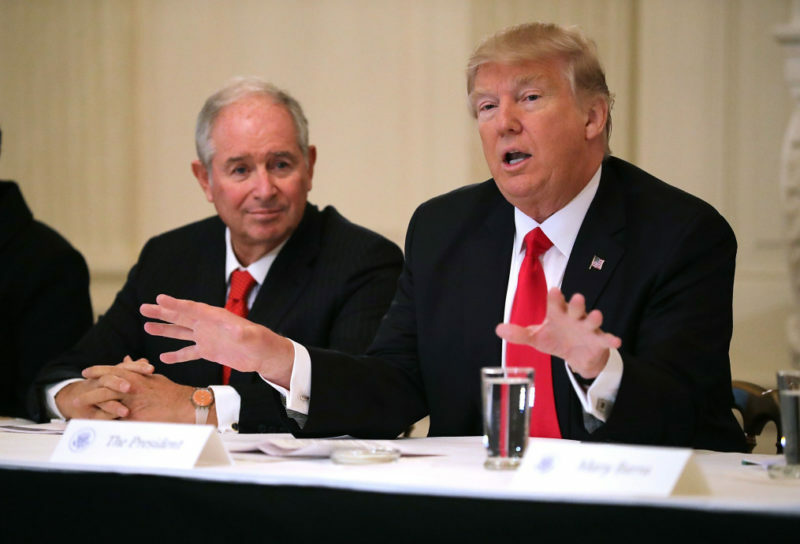 The billionaires who stand to benefit most from the tax plan – like Schwarzman – raised $3 million for Trump at the banquet, where Trump and Schwarzman sat side by side. Trump, of course, rode to the presidency in large part on a platform of racism and xenophobia, with promises to build a wall on the southern US border and a pledge to ban Muslims from entering the country. An emboldened ICE is now amping up its efforts to detain and deport immigrants. Motel 6 has faced other controversies under Blackstone ownership. For example, the EEOC sued G6 Hospitality in 2016 for pregnancy discrimination when a Motel 6 worker in New Orleans was placed on leave by management against her will because she was pregnant. Schwarzman and Blackstone’s ties to questionable companies, industries, and institutional practices don’t stop at Motel 6. The private equity firm has billions invested in fracking and controversial pipelines, including Dakota Access and Bayou Bridge. The company also profited handsomely from the 2008 housing bust and its aftermath, when it scooped up 50,000 houses to become the largest owner of single-family homes in the country. There hasn’t been any comment from Schwarzman or Blackstone on Motel 6’s collaboration with ICE.